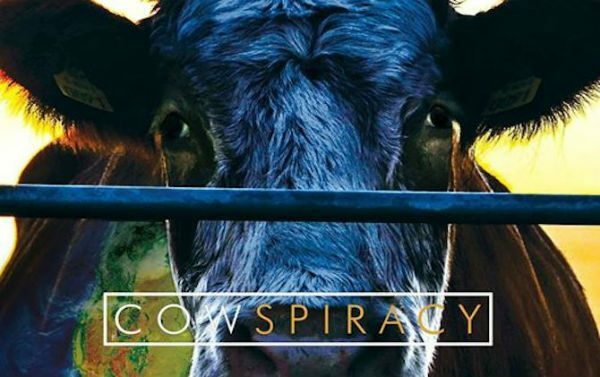 The documentary Cowspiracy remains relevant almost three years after its June 2014 release date with its arguments against animal agriculture. It dives into environmental organizations and their part in avoid ignoring the dangerous effects of the industry. Greenpeace, Sierra Club, Surfrider Foundation, and Rainforest Action Network are among the organizations investigated in the film. The points made in the movie are supported by its extensive interviews and the facts displayed for the viewer to see and read for themselves. The ninety minutes it takes to watch the full documentary may very well change the way you look at the food you consume. The movie itself and the subsequent effects that may arise from watching the film are comparative to Al Gore’s An Inconvenient Truth and Gabriela Cowperthwaite’s Blackfish. All three films provide compelling statements and visuals to condemn each of their targets and influence their viewers. Emotion: The documentary is very effective in conveying its main point: animal agriculture is not a sustainable option and it is quickly destroying our planet. One of the emotions the viewer can expect from the movie is anger. 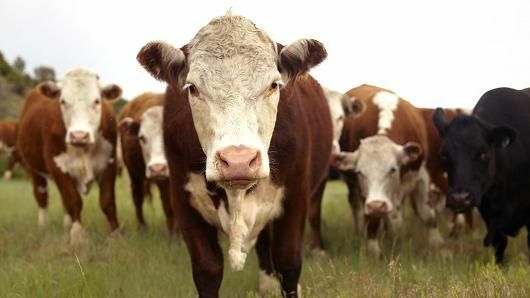 The point was made that many of the environmental organizations that are meant to be in support of the environment and providing ways to help the world, are in fact hiding the truth and are, more than likely, bribed into silence by the cattle industry. Another is sadness at the effects on wildlife beyond that of those in the industry. Predators such as wolves, foxes, and coyotes are being hunted to protect the cattle. Surprise is also felt throughout the film at all of the facts described. 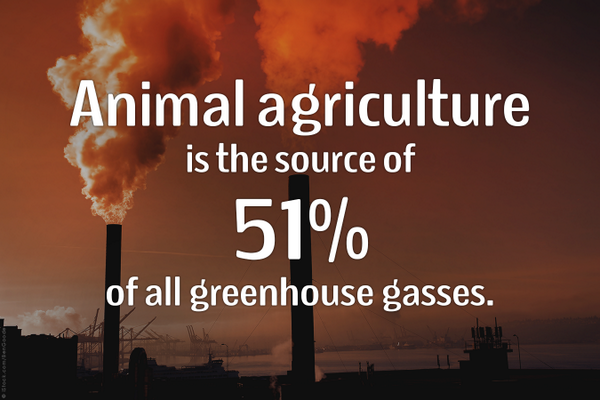 Facts such as how animal agriculture is responsible for 51 percent of human-caused climate change, and that raising animals for food accounts for 30 percent of global water consumption. Visuals: Cowspiracy is effective in its use of graphics and video to tell its story. Many statistics are shown on the screen, along with moving graphics that expanded to show the depth of the matter by comparing the water consumption of cattle to that of humans, for example. Interviews: There were approximately 23 experts interviewed throughout the length of the documentary. They provided compelling details regarding what they know, and this footage aided greatly in telling the story and assigning blame. Each interviewee was accompanied by a graphic depicting their and name and qualifications. Some of these experts included Dr. Richard Oppenlander, an environmental researcher and author of Comfortably Unaware, Demosthenes Maratos, Communications Director at the Sustainability Institute at Molloy College, and Bruce Hamilton, deputy executive director of the Sierra Club. The film has a lot of information to offer and raises a lot of points not many people are aware of. To have look for yourself, the documentary is available on Netflix.